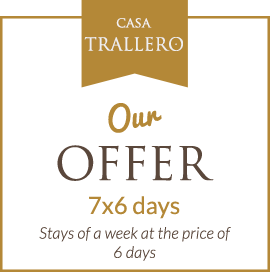 Casa Trallero is located in the town of Almazorre, in the heart of the Sierra de Guara Mountains and Canyons Natural Park. 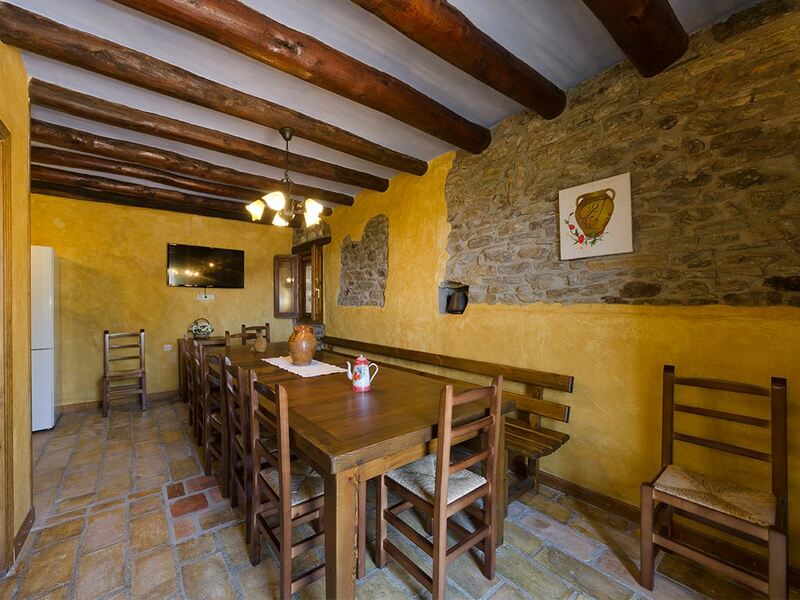 Casa Trallero is a traditional Aragonese house several centuries old. 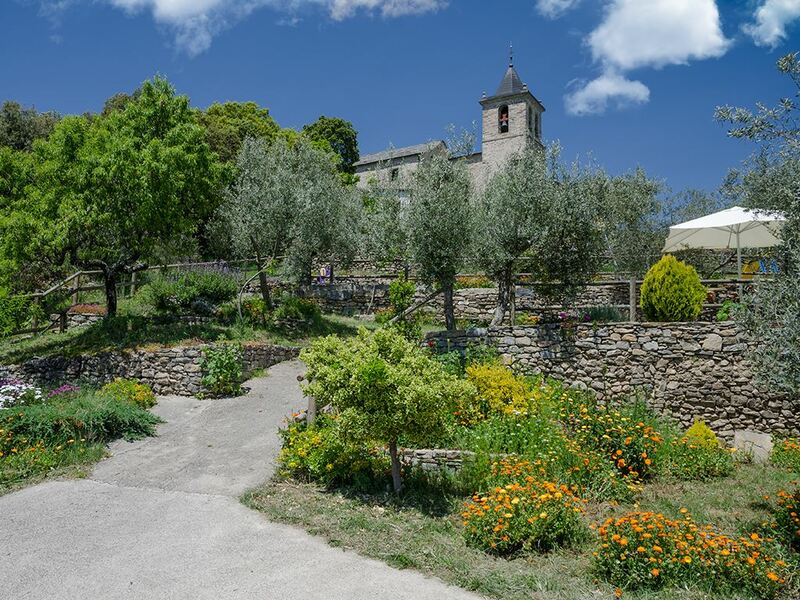 Located at the top of the village, it is surrounded by a green area. 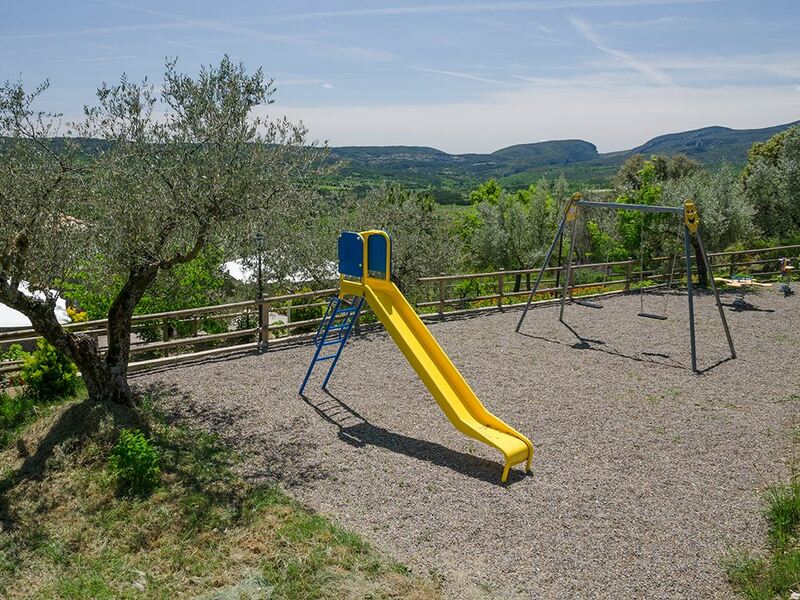 Its owners work in farming and cattle raising. 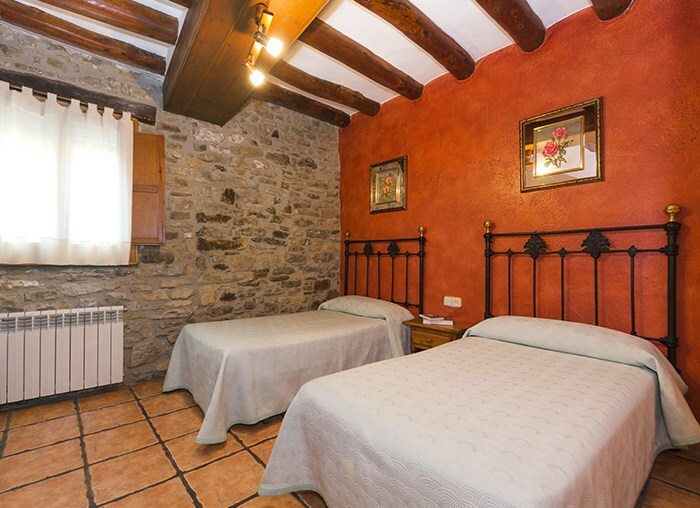 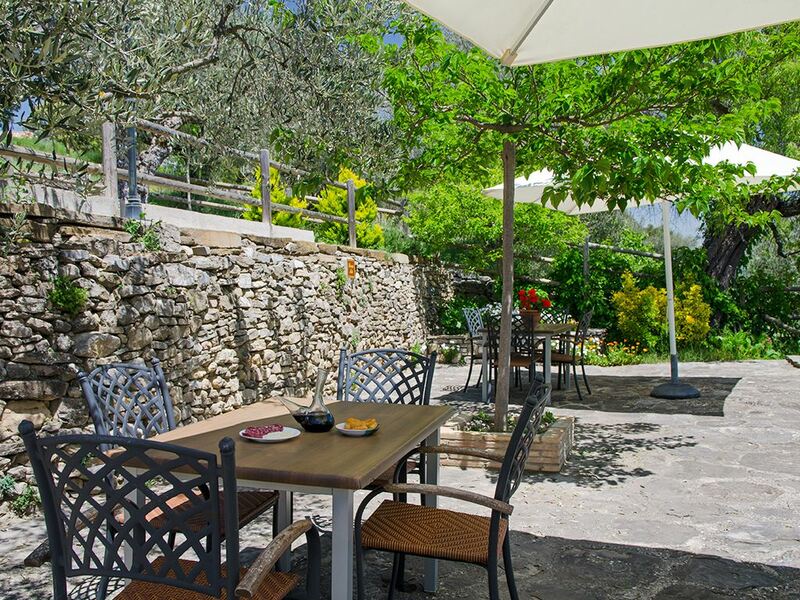 The house has recently been restored to offer three enchanting apartments. 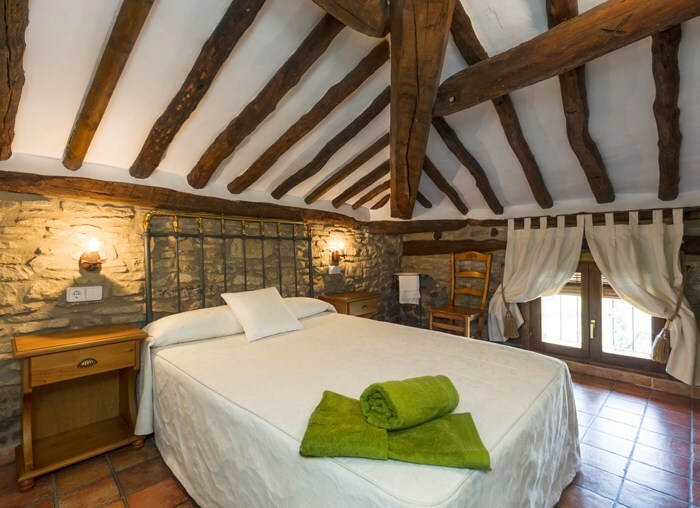 Its restoration has been done with traditional materials like wood, stone and ceramic in a rustic style.